Polar Pouches are flexible/durable bottle bags that are great for saving storage space while being the perfect bottle that customers will use over and over - promoting your brand. 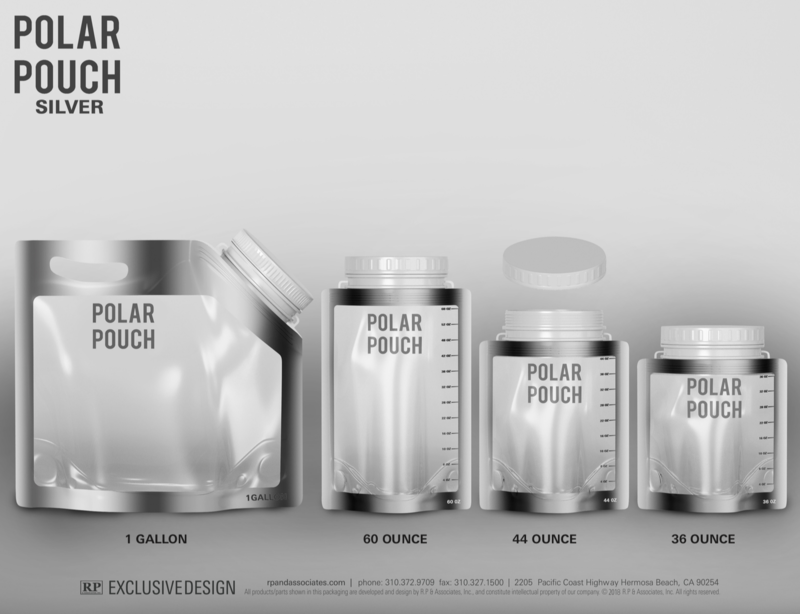 Polar Pouches function great as a beverage bottles/bags, ice bag, and can even be used for food storage - they're a great replacement to mason jars too! Polar Pouches can be custom branded and come in a variety of shapes/sizes; they work with all types of beverages (carbonated and non-carbonated) and include an optional lanyard and/or lid (straw with lid also available). Polar Pouches are great for all types of business to give to customers; the flexible form factor of the Polar Pouch makes it one of the most versatile bottle bags that can be used for all types of activities. Each time your customer uses the Polar Pouch with your branding, it keeps your brand top of mind while promoting it to everyone else that sees or asks about the bag. 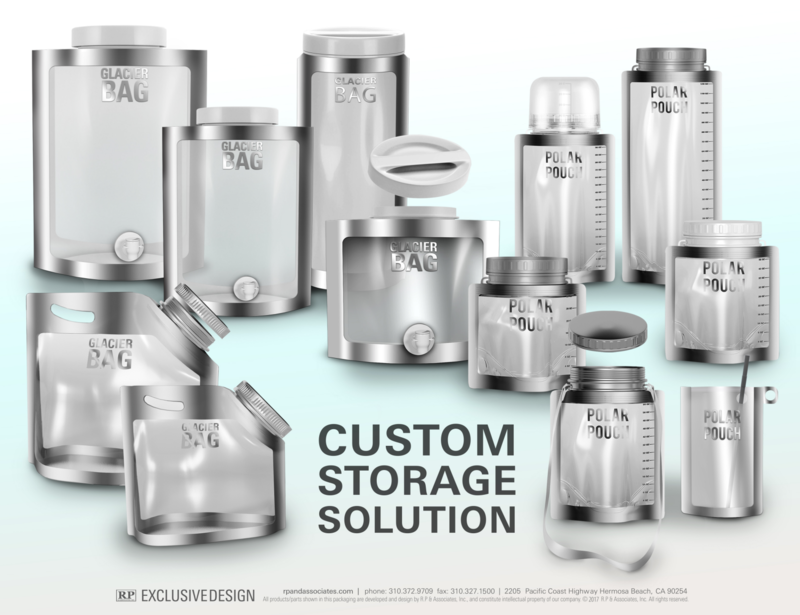 Easy way to storage everyday beverages, food, etc. Tamperproof cap securely seals beverages and food from spilling and contamination after the bag has been filled. Full-color branding, convenient carrying handle, and easy pour spout with lid or with a straw. Hotels & Resorts - Use Polar Pouches instead of Ice Buckets in each room to reduce costs and create convenience for your guests. They are easy to fill and can be replaced quickly without the need for cleaning. Convenience Stores - Save space by eliminating your ice bag freezer, and reduce your costs by allowing guests to fill Polar Pouches with your Ice Machine. Retail & Liquor Stores - Create value for your guests by offering a way to chill their bottle on-the-go; guests can place a bottle with ice into the Polar Pouch for instant chilling before arriving at their destination. Allow customers to purchase any bottle cold! Restaurants & QSR - Offer the polar pouch for takeout orders; great for family meals, picnics, and catering programs. Create a new profit center and added-value for guests by leveraging your existing ice machines. Style - Custom the size, shape, and look to fit your brand.